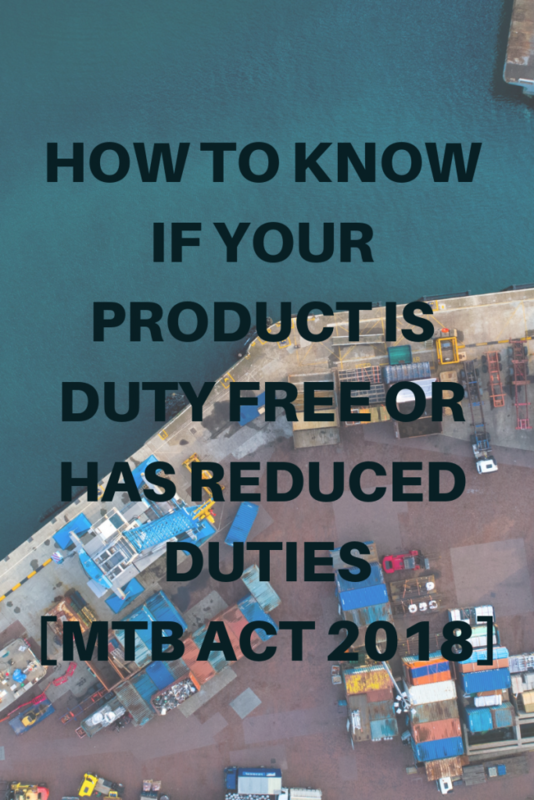 Miscellaneous Tariff Bill ACT 2018 | BDG International, Inc.
How to know if your product is duty free or has reduced duties under the MTB Act of 2018? 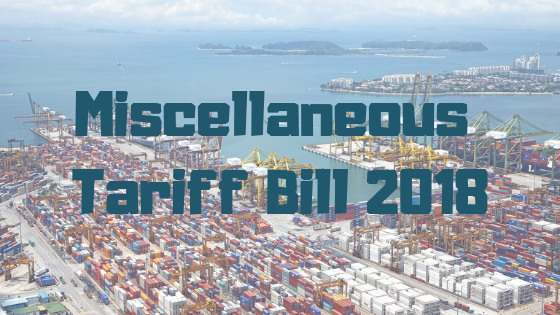 The Miscellaneous Tariff Bill (MTB) ACT of 2018 was signed and approved into law on Sept 13th 2018. The purpose of the law is to reduce or suspend duty rates for imports of certain products temporarily. There are over 1000 Tariff Number approved for tariff reduction for products imported between Oct 13th, 2018 to Dec 21st, 2020. The Miscellaneous Tariff Bill tariff number is assigned under Chapter 99 and is designed to accompany the original tariff number that represents the product from Chapters 1-97 in the USHTS. The MTB will not automatically default as an option due to the fact that the MTB is product specific not tariff specific. 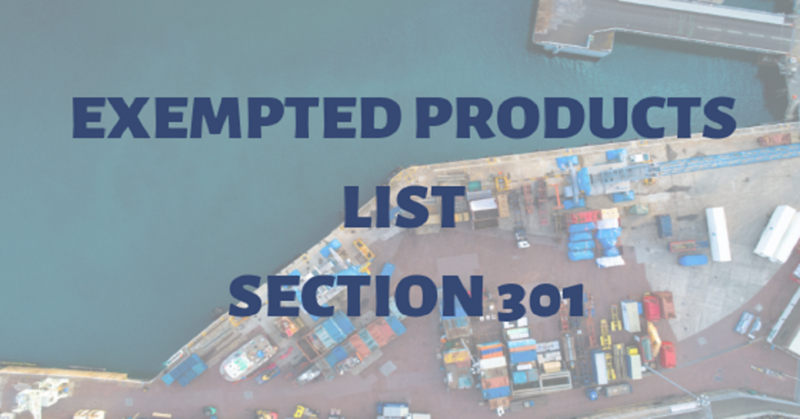 The MTB will apply to products imported from most countries, including products from China that are also subject to the additional Section 301 tariffs. A entry with where the MTB and Section 301 applies will have three tariff numbers. One to offer the duty reduction on the product itself and then one to add on the additional duties from China. Visit http://hts.usitc.gov Click on view at top blue header. A table of content will appear. Now go to the chapter of desired HTS number. We are researching for HTS number 3926.90.9990. Go to chapter 39. Next to percent sign we can see a hyperlinked 52. Click on it and go to 52. 3926.90.99 has 23 possible MTB tariff numbers. Copy down all and we will select 9902.12.05. Search for 9902.12.05 (3926.90.9990 is the code for plastic items that are manufactured that can not be classified elsewhere. 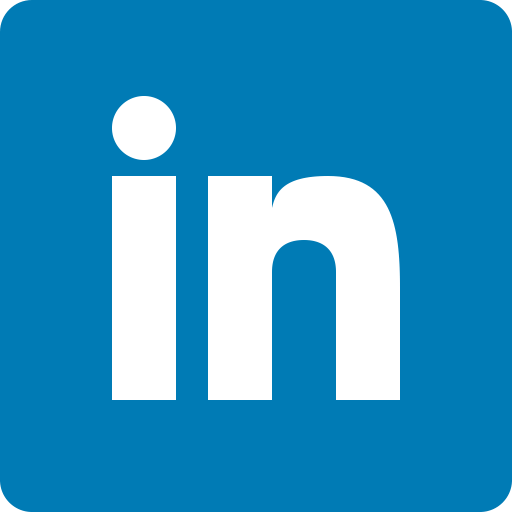 9902.12.05 specifically will provide duty free status if the product is a “Plastics components of a kind used as one-piece international top and bottom dividers for golf bags. If you keep reading from 9902.12.05 to 9902.12.28, you will find many unique products that have a duty free status based on the MTB up until Dec 21st, 2020. Once you find the researched product if it is covered by MTB or not, contact BDG International Inc. so that we can code our system to provide the duty free or reduced tariff status.